Andrew Francis' Culture and Commerce in Conrad's Asian Fiction is the first book-length critical study of commerce in Conrad's work. 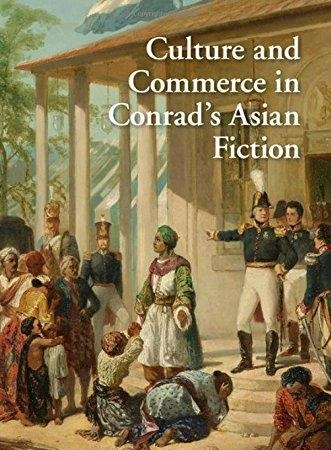 It reveals not only the complex connections between culture and commerce in Conrad's Asian fiction, but also how he employed commerce in characterization, moral contexts, and his depiction of relations at a point of advanced European imperialism. Conrad's treatment of commerce - Arab, Chinese and Malay, as well as European - is explored within a historically specific context as intricate and resistant to traditional readings of commerce as simple and homogeneous. Through the analysis of both literary and non-literary sources, this book examines capitalism, colonialism and globalization within the commercial, political and social contexts of colonial Southeast Asia.